As with all the great warriors and patriots who have came before us, we adhere to a strict code of honor, loyalty, justice, and defending those around us who can not defend themselves. These traits are instilled in us since birth and are reflected in everything that we do, even in the name of our business. The Virtus portion of our name comes from the Roman God Virtus who was the God of bravery and military strenth and was often called upon by solders in battle. Military leaders would often build temples to Virtus near sites of successfull battles and conquests. 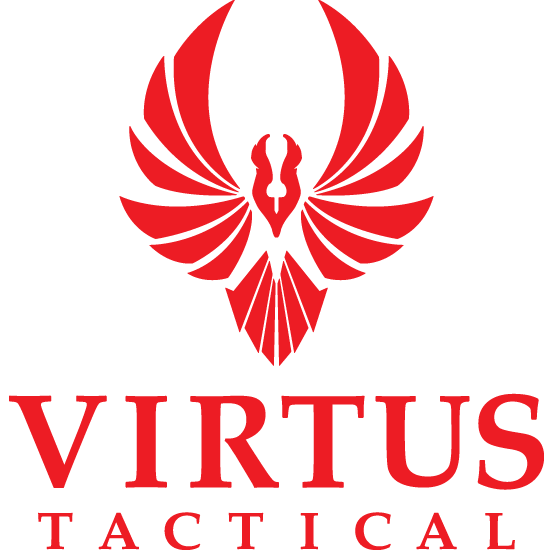 With these traits and characteristics in mind, our mission at Virtus Tactical is to provide military, law enforcement, and all weapons professionals with the highest quality tactical gear, custom tactical weapons systems, and kits to fit your mission criteria. At Virtus Tactical, providing the highest quality field tested gear that you can rely on in any environment or mission set is our highest priority. We absoluty will not provide any products on our website that we would not use in our own kits. Coupled with the drive to put quality first we also believe that customer service is essential. We strive to provide the best customer service to all customers and belive that not all standard gear fits everybodies mission nor their tastes/shooting styles. We buid customizable weapons systems and kits that freely customizable in every facet. Please feel free an Contact Us if you have any questions or suggestions.